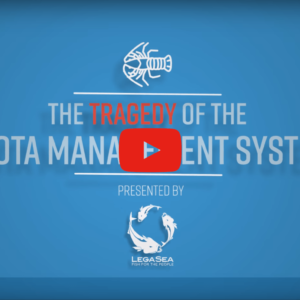 LegaSea initiated the Crayfish Crisis campaign in February 2018 to raise public awareness about the depleted state of crayfish on the northeast coast of the North Island, CRA 2 . 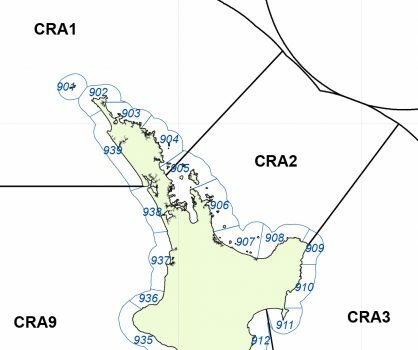 There is wide public interest in the management of New Zealand’s crayfish stocks, particularly CRA 2. 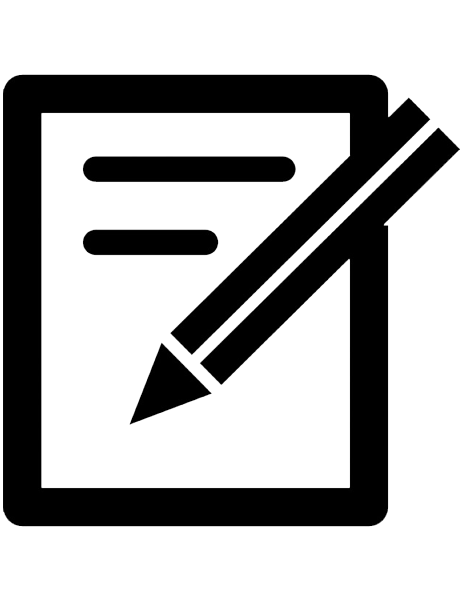 Elements of the campaign included a video, a detailed webinar, and survey. The campaign video attracted 36,000 views. Over 4000 survey responses were received, from fishers and non-fishers. Survey responses informed a recreational submission made to the Ministry for Primary Industries in February. 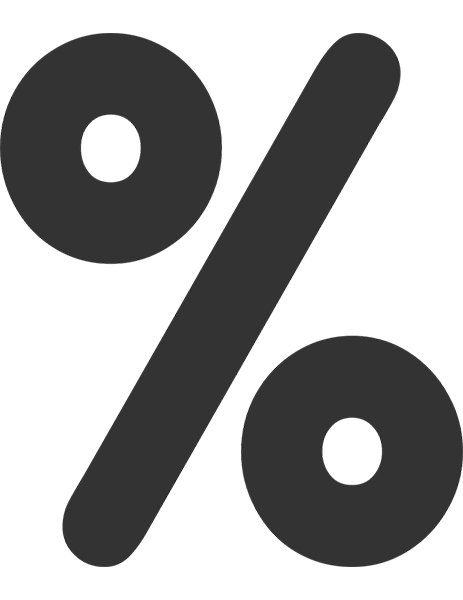 The Minister of Fisheries reduced the Total Allowable Commercial Catch by 60% in April 2018. Campaign material featured on television, in print and social media, receiving the broadest coverage for a LegaSea campaign since Save Our Snapper in 2013. CRA 2 was last reviewed in 2014. 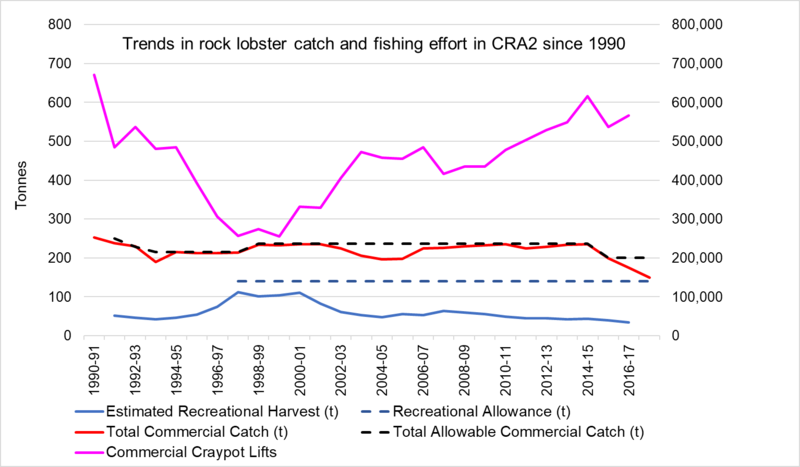 Those management changes failed to rebuild the fishery, leaving CRA 2 at an all-time low level. 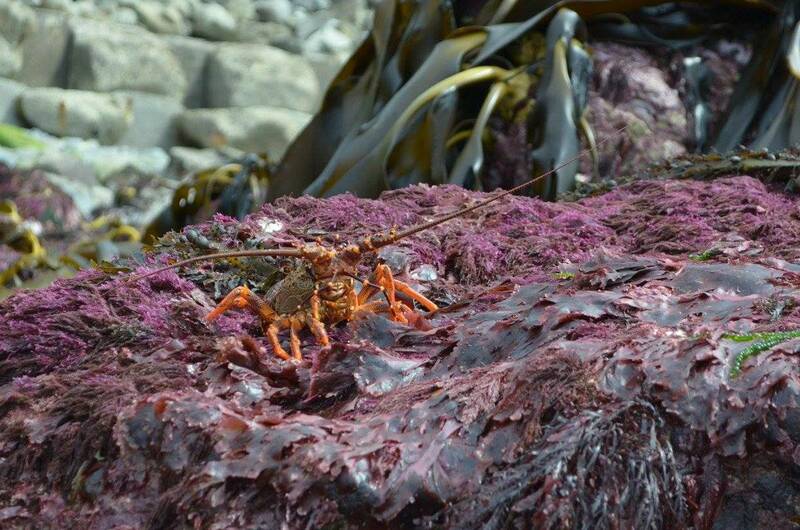 When the Ministry advised in January 2018 they were reviewing crayfish management in four areas around New Zealand LegaSea decided to take action. The Minister needed to know that the public were concerned that crayfish abundance in CRA 2 had collapsed, and people wanted the fishery to be rebuilt to healthy levels. 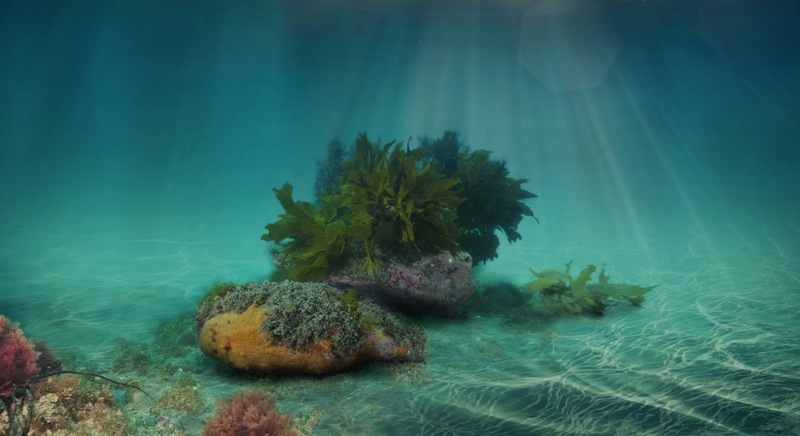 73% of respondents supported restoring marine abundance. 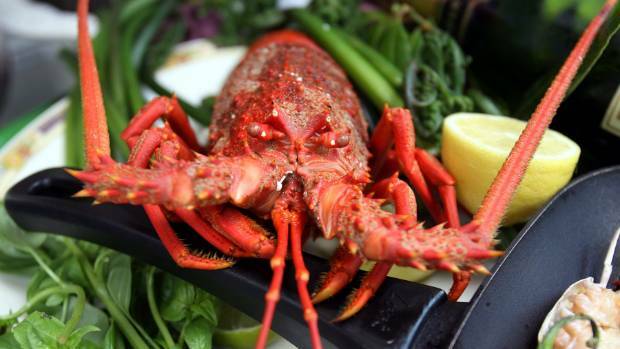 Fishers and non-fishers want conservative management of crayfish stocks. 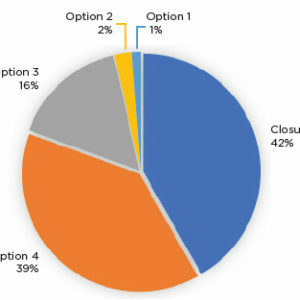 39% supported a 60% reduction in the commercial catch limit Option 4. 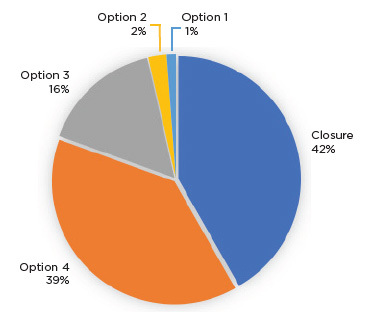 42% supported closing CRA 2 to all fishing for a time. 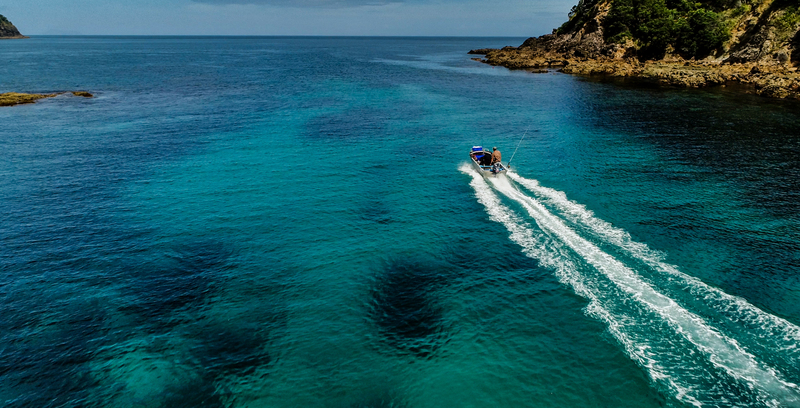 Most respondents fished in the Hauraki Gulf, Coromandel or Mayor Island. 89% of respondents who had caught crayfish in CRA 2 rated the size and availability of crayfish as poor (48%) or decimated (41%). The Crayfish Crisis campaign attracted a high level of public engagement. 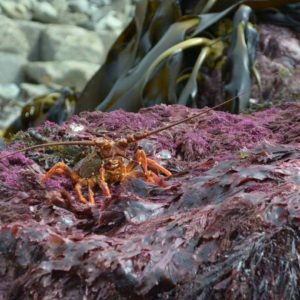 The survey attracted almost five times as many responses when compared to the 2017 LegaSea crayfish survey. 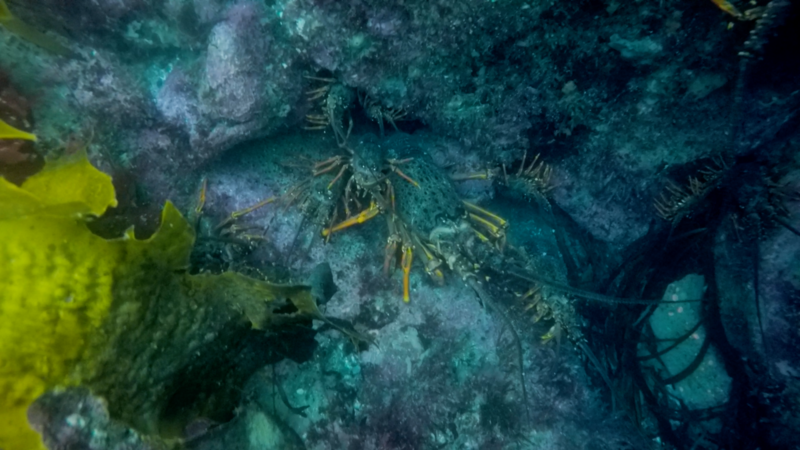 The 2018 survey represents the largest ever survey of crayfish and recreational fishing-diving interests in New Zealand. This growth in engagement is a reflection of the strong support for the campaign from the dive fraternity, many individuals, tackle and dive outlets, and organisations. 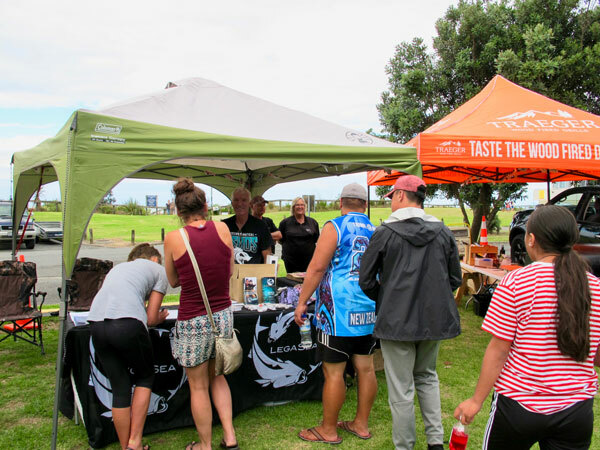 LegaSea and the New Zealand Sport Fishing Council thank all survey respondents and acknowledge the New Zealand Angling & Casting Association and Spearfishing New Zealand for their input and support for the joint recreational submission made to the Ministry in February 2018. 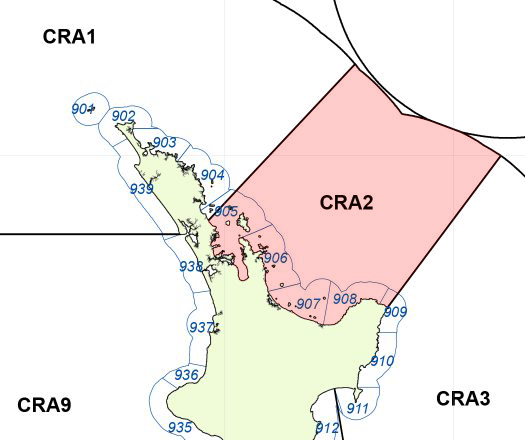 LegaSea and the NZSFC also acknowledge the strong support for the CRA 2 submission from the New Zealand Underwater Association, representing recreational divers. 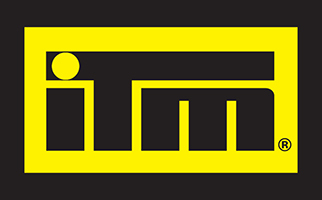 This support is most welcome and LegaSea will continue to build relationships with the dive community over time. LegaSea has produced a raft of articles and material for various publications and outlets. This is a selection of the material from the 2018 Crayfish Crisis campaign.